WHAT'S YOUR FAVOURITE TYPE OF EYESHADOW? Could you choose between pressed, loose, cream, liquid, pencil/crayon...? 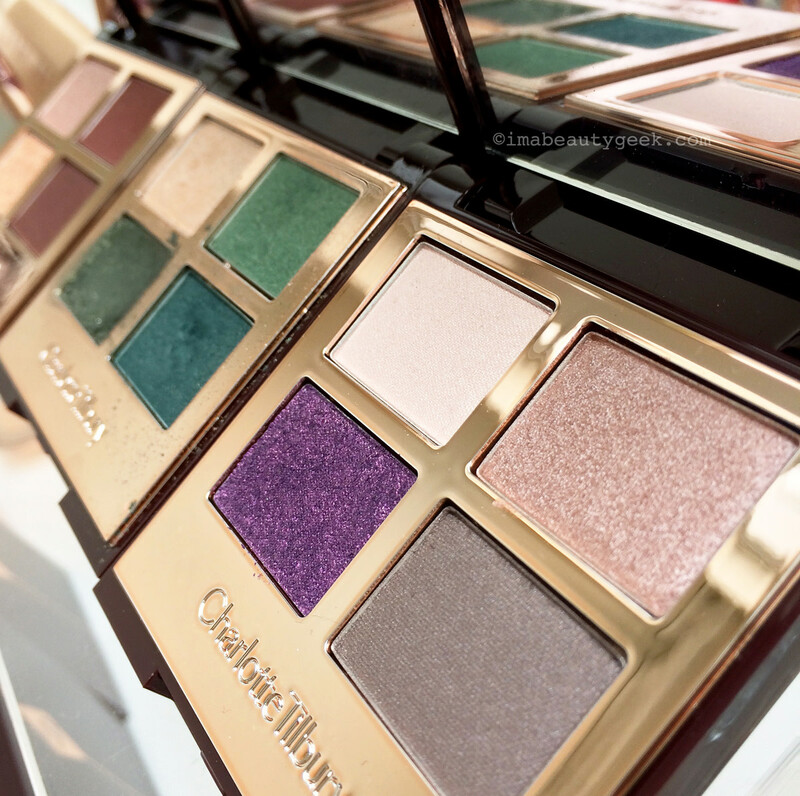 Charlotte Tilbury eye shadow palettes: the shimmer shades are almost creamy – love. 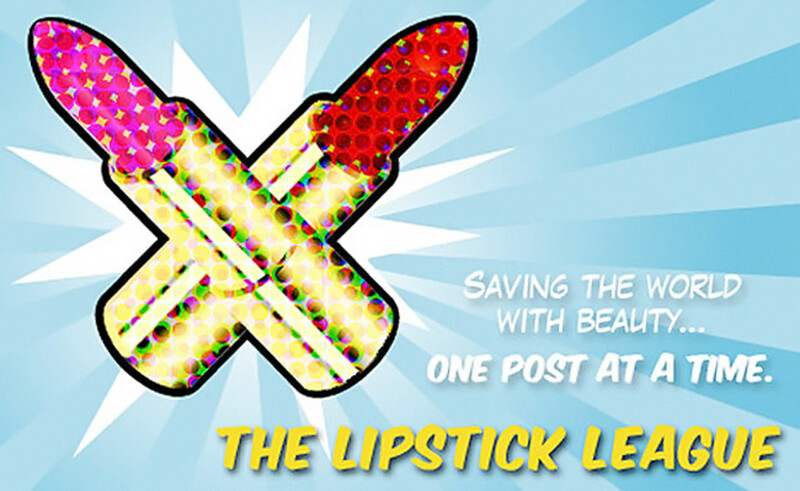 This week The Lipstick League asks a question that prompts in me a surprise answer. 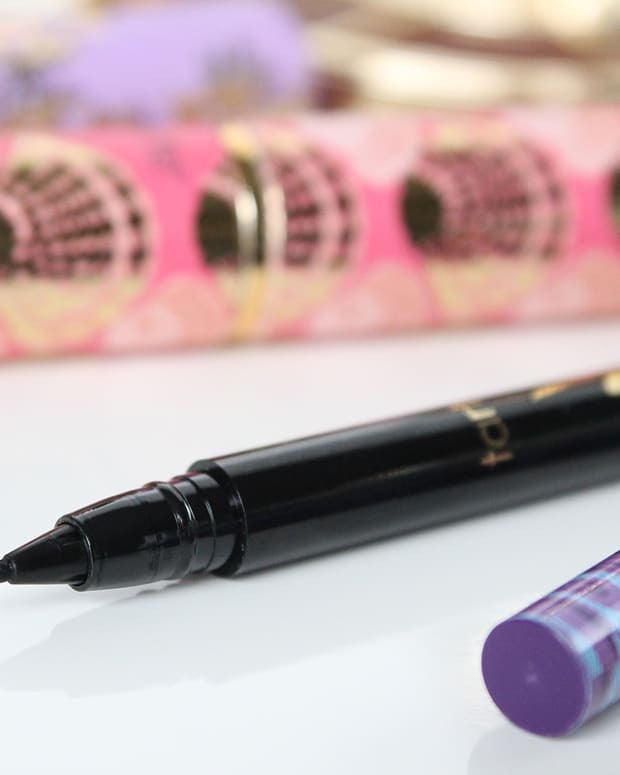 If you had to choose between pressed, loose, cream, liquid or pencil/crayon eyeshadow, what would you select? Long answer: I don&apos;t wear eyeshadow that often, so there&apos;s that. Good powder eyeshadow is easy, though, and in fact, I quite enjoy the gel-powder texture of Charlotte Tilbury&apos;s powder-shadow palettes. They go on beautifully sans fallout,* settle like a gleaming second skin, and last crease-free for hours on my oily-ish lids. But I haven&apos;t used one of those shadows (usually it&apos;s the lightest shade in the Golden Goddess quad) in a while. Instead, I&apos;ve been using the Charlotte Tilbury Colour Chameleon Colour Morphing Eye Shadow Pencil in Mesmerising Mink. Ostensibly for blue eyes, the silvery mink shade is gorgeous as liner (I wing it out with a small angled brush) whatever your eye colour (mine are hazel brown)... and it&apos;s great as an upper-waterline liner too (that&apos;s how I use it most often). Less harsh than black, it delivers intense pigment, glides on easily, and once it sets it stays put quite well (unless I have an overheated day). I&apos;ve also worn Colour Chameleon pencil on my lids as shadow (cuz it is); it makes a smoky eye so easy. 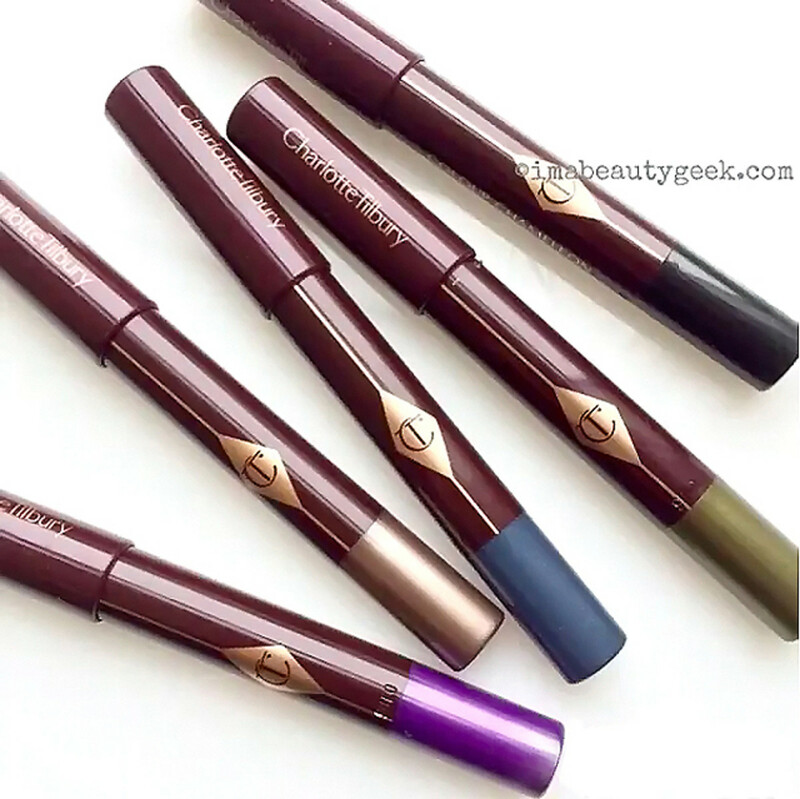 Charlotte Tilbury Colour Chameleon Colour Morphing Eye Shadow Pencils: love, love, love. Short(er) answer: I&apos;d choose a pencil/crayon shadow, specifically Charlotte Tilbury Colour Chameleon Colour Morphing Eye Shadow Pencil, because I can use them as shadow or as liner on lids and waterlines as I choose. Plus they take up so little space in my go-kit. But note: make sure the lids are on tightly so they don&apos;t come off in your makeup case. More than once I&apos;ve had to clean Mesmerising Mink streaks off my other makeup compacts and pencils. Grrr. Phyrra shares 10 Life Changing Beauty Hacks you seriously need to know! Prime Beauty plays with a few lipsticks from the Urban Decay Gwen Stefani Collection and finds there is a red shade for everyone! 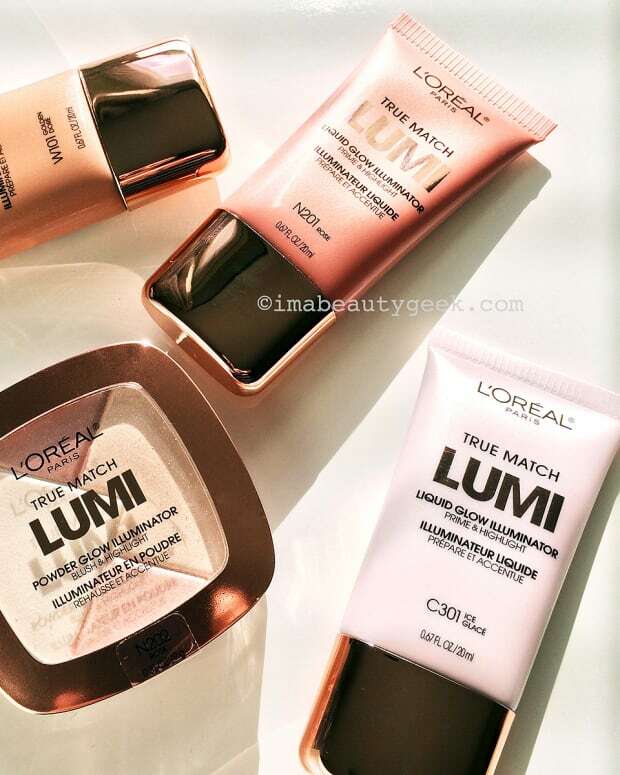 we heart this Stef went to the Grammys with COVERGIRL last week! She also found a magic rose gold shadow within a drugstore palette. Click here to get the inside scoop. Beautygeeks chats with beauty-industry trailblazer Sylvie Chantecaille about power and her newest philanthropic endeavour. Beauty Junkies Unite Amber is on a new fragrance kick lately, check out one of her recent finds: Define Me Fragrances. There are five unique, blendable perfumes that contain just love, pure fragrance oils, and coconut oil. Check them out! Blushing Noir Don’t Speak – run to see everything amazing about the Urban Decay x Gwen Stefani Collection – and don’t forget to enter to win some of the collection! EauMG reviews a new subscription box that focuses on cruelty-free, indie beauty products. February’s theme was Cleopatra’s beauty rituals and here’s what it contained. Nouveau Cheap If you haven’t seen Wet n Wild’s new limited edition Spring 2016 collection yet, click right here for the scoop, including lots of reader-submitted swatches! Olive & Ivy loves the NARS Spring 2016 Nouvelle Vogue Collection SO much! It’s the perfect mix of neutrals with pops of colour. Phyrra is Currently Craving: the Urban Decay Spectrum Palette! It’s the most gorgeous and colorful palette that Urban Decay has released in a long time. 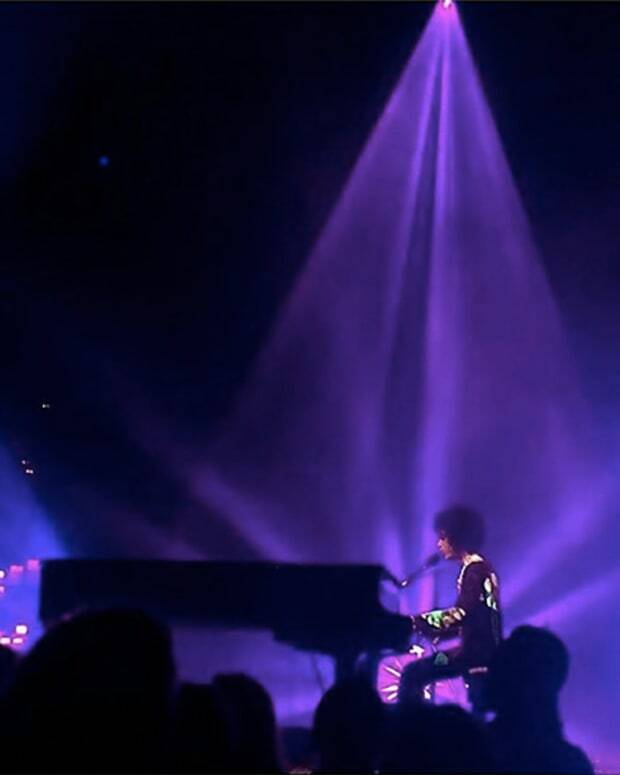 The pinks, purples, blues and greens are beautiful. So. Pressed powder? Loose powder? Cream? Liquid? Pencil crayon? How do you prefer your eye shadow? *The sparkly shadows in the Charlotte Tilbury palettes are not fallout-free; they require some finesse to apply, as most sparkly shadow does. But the shimmer shades are a dream – as are the Colour Chameleon pencils.